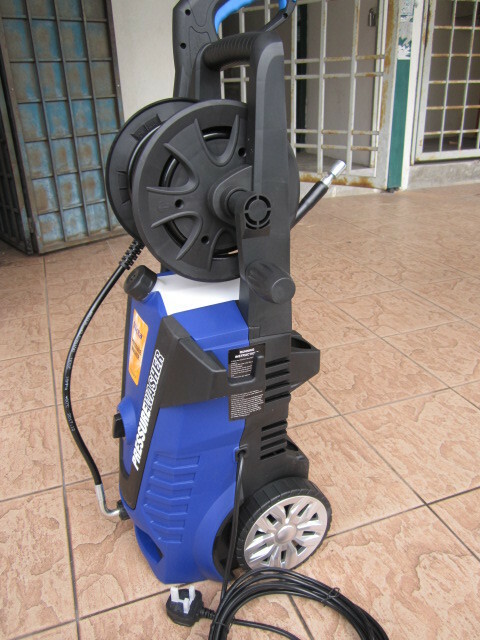 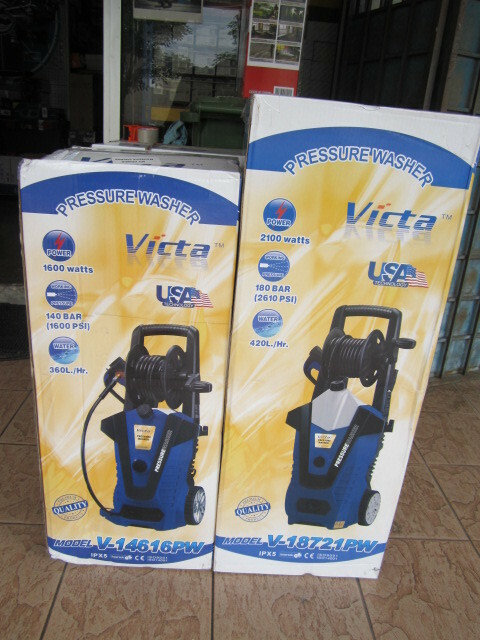 Victa 1600W 140Bar Power Pressure Washers.. 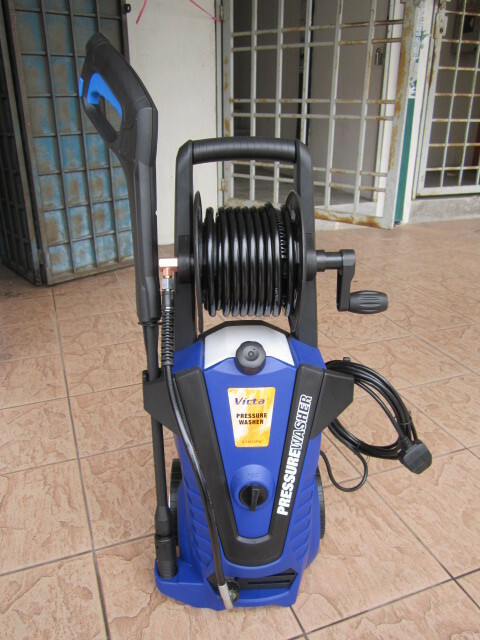 Featuring a powerful 1600 watt motor that produces an impressive flow rate of up to 6.0 litres per minute, the V14616PW 140bar pressure washer from Clarke is suitable for a wide range of cleaning applications. Wheel mounted for easy movement, the V14616PW is ideal for all manner of outdoor cleaning. 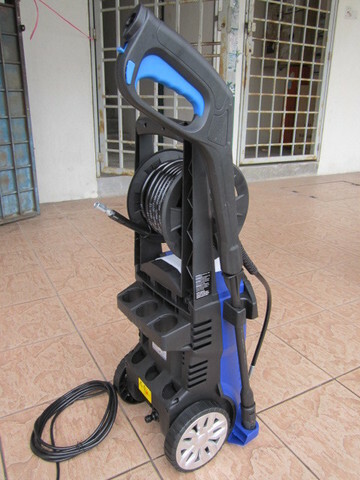 Blast away ground in dirt from patios and pathways, remove algae from cladding or clean vehicles to a valet grade finish. 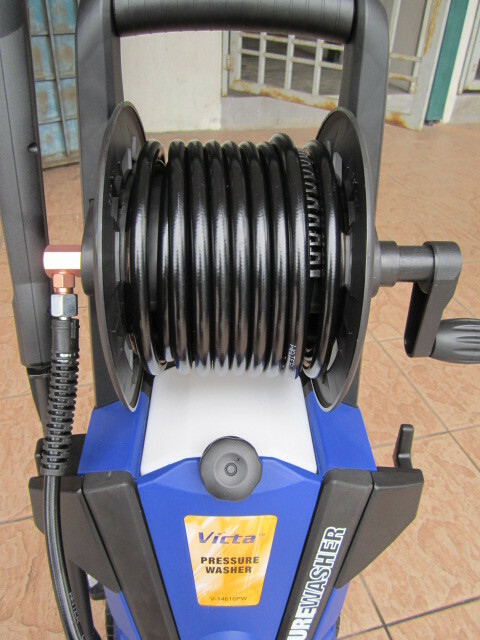 Complete with 5metres of high pressure hose and an adjustable spray nozzle, the V14616PW is ready to go straight out of the box. 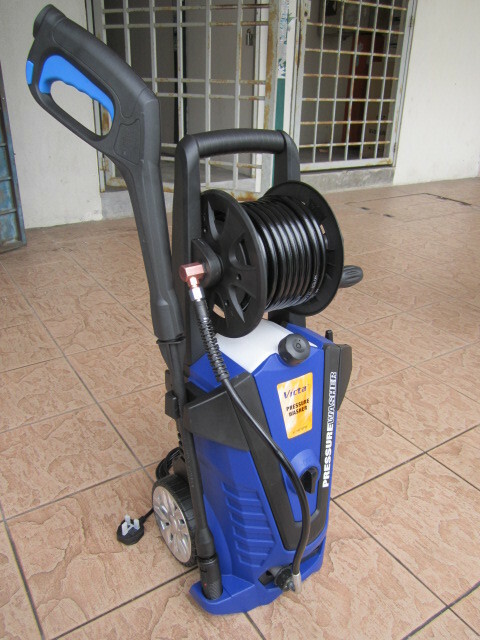 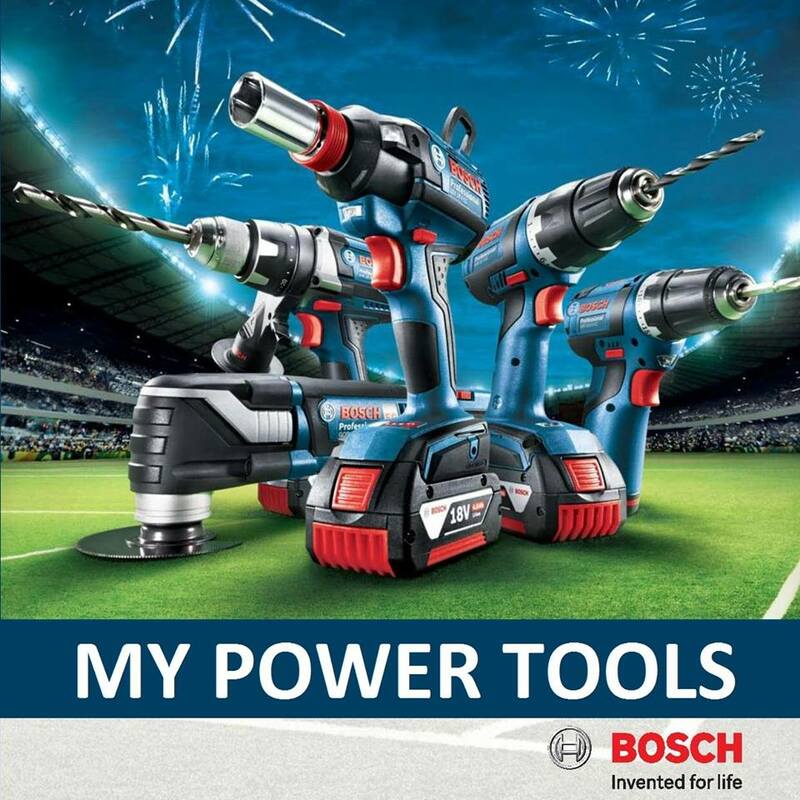 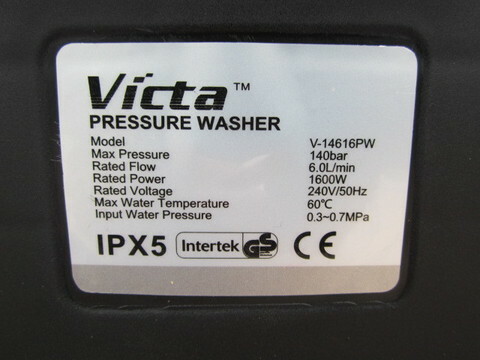 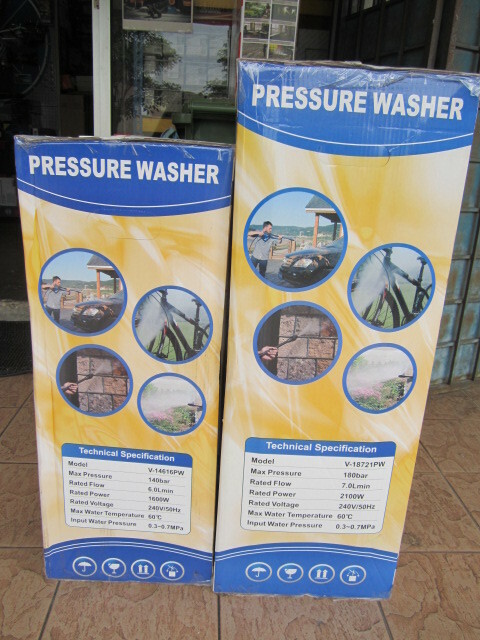 It is also compatible with a range of Victa pressure washer accessories. 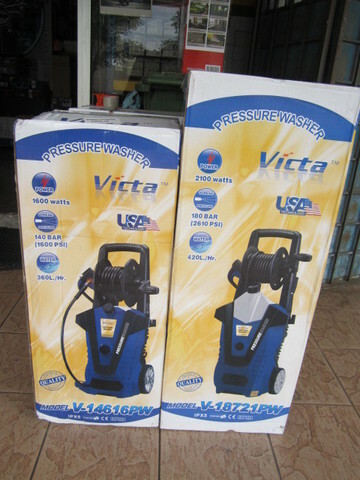 Victa V14616PW is a great all-round pressure washer capable of outdoor cleaning duties around the home or workshop. 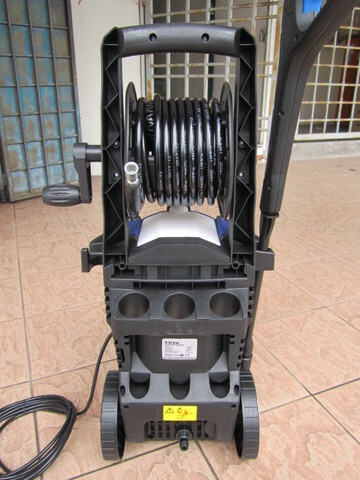 It's suitable for washing patios, garden furniture, stonework, wheelie bins, bicycles, motorcycles and cars & vans and offers great value for money.